Ford today said that it would tell 2,900 owners of certain 2006 Ford Rangers to stop driving their cars immediately. Owners need to bring them in for fixes after they’d previously confirmed that a second death had been linked to a bad Takata air bag, according to Reuters. The Rangers are believed to be at the highest risk for air bag explosion, and were all built in the same day and might have gotten the same bad air bags. In addition to Ford, Mazda said that they would be doing something similar for 2006 Mazda B-series trucks. The news came after Ford had confirmed that a deadly crash in West Virginia in July 2017 was because of a bad airbag. Ford says they’ll pay for towing costs, loaner cars, and other costs associated with getting customers’ cars fixed. Ford will also contact the owners individually. Ford issued a new recall for automobiles that had been previously recalled in 2016. Of those 391,000 2004-2006 Ranger vehicles, the new recall announced on Thursday affects 2,900 vehicles. These include 2,700 in the United States and nearly 200 in Canada. The new recall will allow for identification of the 2,900 owners in the highest risk pool. 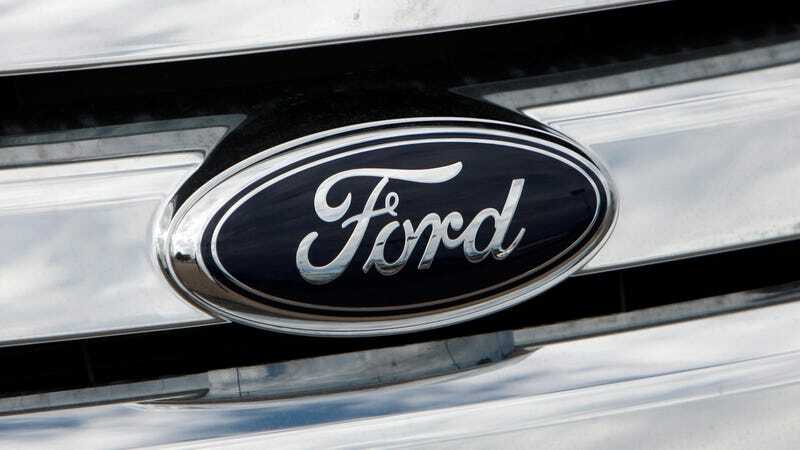 The National Highway Traffic Safety Administration urged owners to heed Ford’s warning. “It is extremely important that all high-risk air bags are tracked down and replaced immediately,” NHTSA spokeswoman Karen Aldana said. Remember, always fix your recalls.